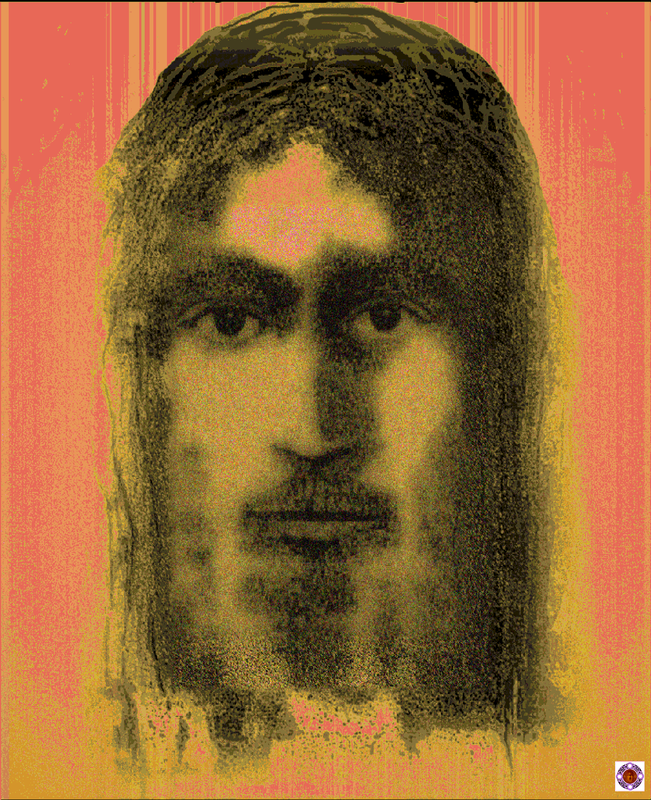 In April 2011, I began a process of painting an image of the Face of Christ. The motivations back then were mostly around technicalities of painting, concerned with techniques around how to layer oil paint in such a way as to simulate a textural, cloth-like, surface and how to lay down an image that might seem to have resided naturally in the cloth-like texture. 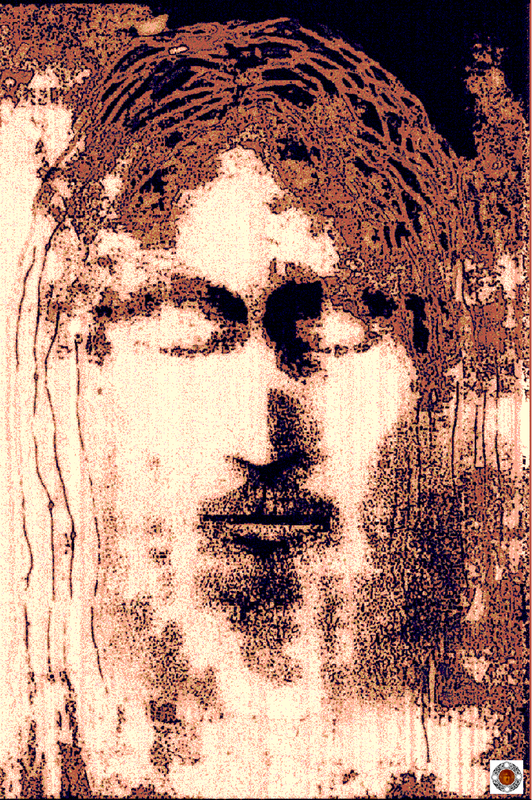 The notion of a veil or shroud that contains an image of the Face of Christ seems to be a highly resonant notion; something that offers the possible over the improbable. And, as the image progressed over the following years, I had plenty of time to reflect and to acquire new motivations. The ambition grew to make a series of images that might stand out visually and yet, that would adhere to the fine tradition of images of the Face of Christ, from early icons through to the Renaissance painters and to modern day artists. So now, in 2018, ........here is the image, in different colour treatments. Thank you for viewing it.............And, while you're here, you may also be interested in other sections of the website that deal with the history of the development of the image, and some of the reactions to the image from writers and theologians and members of Christian groups on the internet.